This yearly event is aimed at helping married couples and dating partners to spend quality time together in an environment created to promote love, communication, and understanding between both(husband and wife or boyfriend and girlfriend). 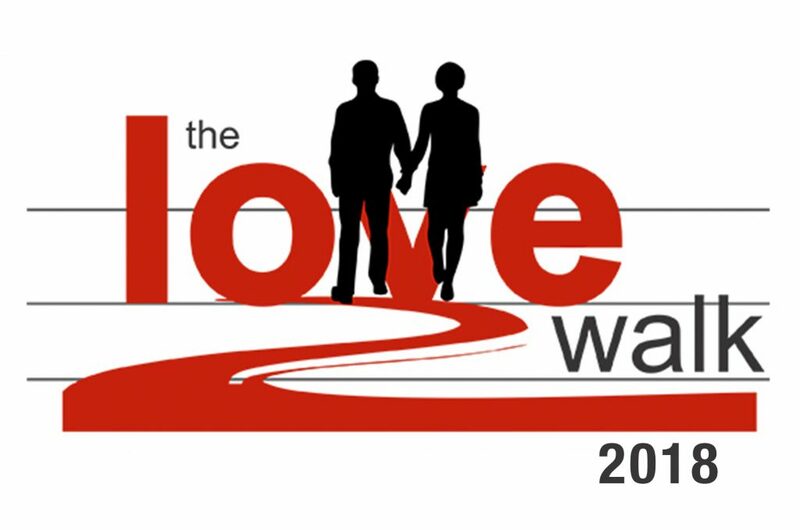 The walk itself becomes productive for the couple due to the kit provided by the Love Walk team. 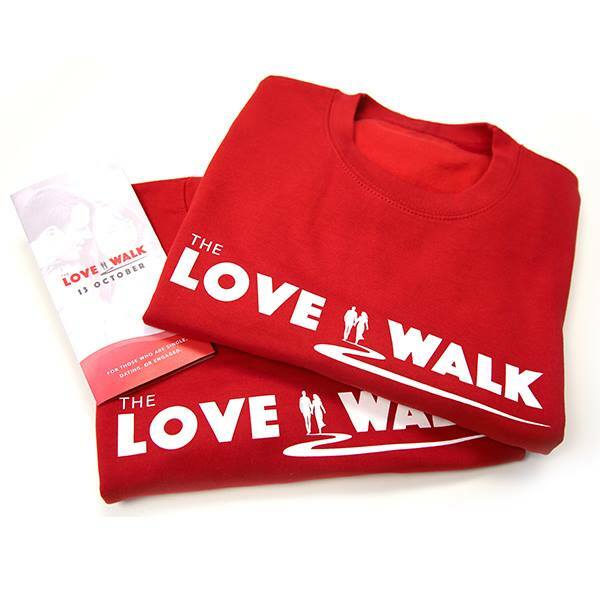 This kit includes 2 official Love Walk jumpers and a booklet filled with questionnaires and themes that will help couples have a starting point and continuous, interesting and helpful conversation during their walk. 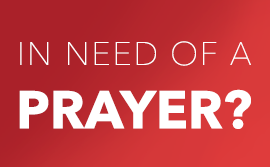 They may also use this valuable time to speak about important things that are often put aside due to our everyday “busyness” and other time incompatability issues.